These are a few images of me from the last event at MSR Houston, they were shot by Hart Photography. It's cool that we have someone shooting images of our cars at most events, but generally I'm disappointed with the images every time. I sifted through 4 galleries of ~400 photos and these were the best picks — the rest were at very similar or less appealing angles. No sense of speed (wheel blur) at all, yet they're not even very sharp. So it looks like a slightly blurry car parked on a track. Maybe they were all taken during a red flag. I didn't post this just to trash someone's work, and I'm still glad I paid for the images (for documentation, if nothing else), but there is serious room for improvement here, especially if this is your thing that you do. Taking action shots like this aren't really my thing; I think they're awesome but I don't really do them — my friend Zerin of Speed:Sport:Life does really great track photography. Having wheel blur is a good thing. Doing panning shots is hard. You're taking more of a risk with a lower shutter speed, but to if 25% of them come out really impressive then the risk is worth it. Especially if the alternative is 99% of them being dull. I guess that's the difference between trying to make something great and just trying to sell pictures to Corvette owners. Do I just have high standards? I guess so. 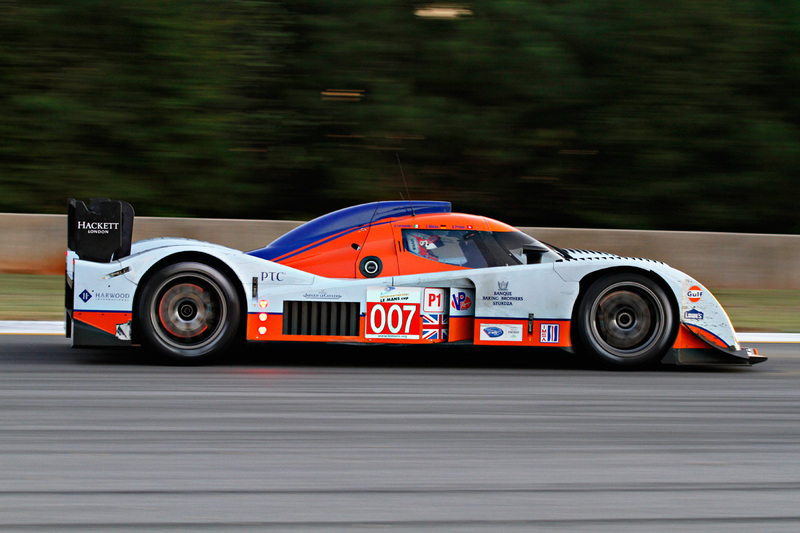 Paul Porto took this fantastic picture of my car back in January, at the very same racetrack. Incredible sense of speed, beautiful processing. I wouldn't change a thing.